Gregory Arthur Lamb (born 4 March 1981) is a Zimbabwean cricketer. He is a right-handed batsman who can bowl both off spin and right arm medium pace. He was Zimbabwes Young Player of the Year and represented his country at Under-12, Under-15 and Under-19 levels. 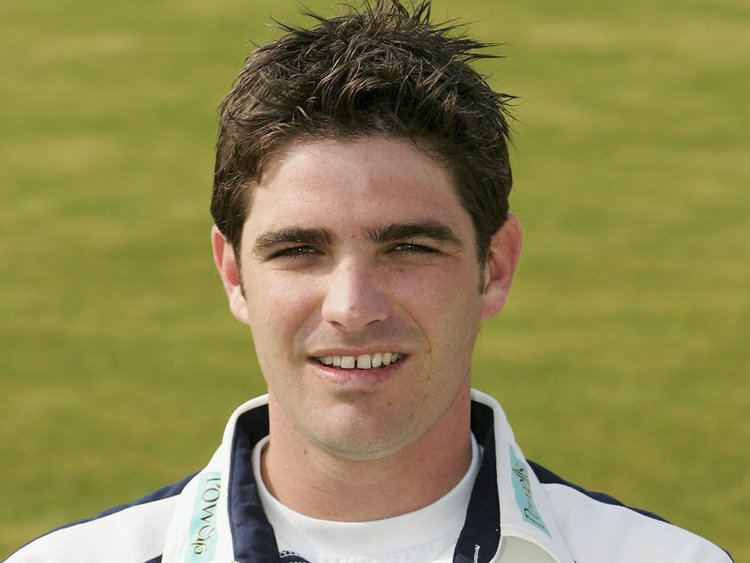 He played in the C&G Trophy final for Hampshire against Warwickshire in 2005 and was a valuable member of the squad which finished runners-up in the Frizzell County Championship in 2005. Lamb was released by Hampshire at the end of the 2008 season having not played for the first team under caretaker coach Giles White. He took just eight Championship wickets at 71.37 in the 2008 County Championship season. 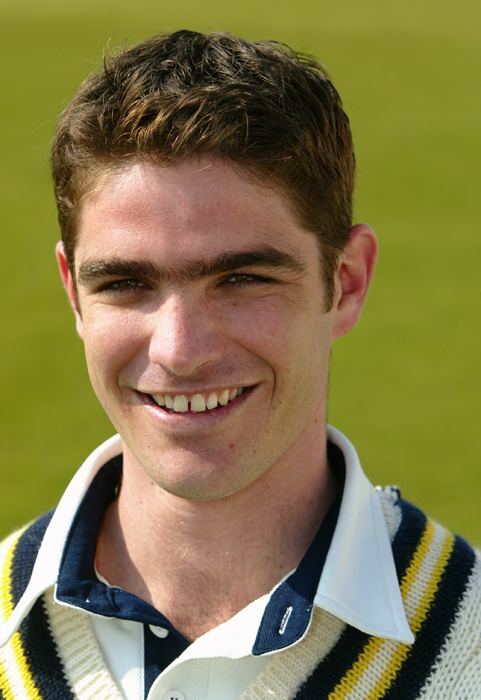 In 2009 Lamb joined Wiltshire, making his debut in the Minor Counties Championship against Wales Minor Counties. Lamb has since returned to Zimbabwe to play for the Mashonaland Eagles. Lamb has had a prolific season with the Eagles which has led to his inclusion in Zimbabwes squad for their tour to the West Indies. Lamb made his debut for Zimbabwe in Twenty20 Internationals against the West Indies, scoring 11 runs and taking 2/14 from 4 overs, including the wicket of Shivnarine Chanderpaul leg before as Zimbabwe won by 26 runs. Lamb made his One Day International debut for Zimbabwe against the West Indies on 4 March 2010, where in the West Indies innings he took the wicket of Shivnarine Chanderpaul LBW as Zimbabwe went on to win the match by 2 runs. Lamb has 5 daughters Isabella, Cher-cher, Latisha, Meg and Lereta.